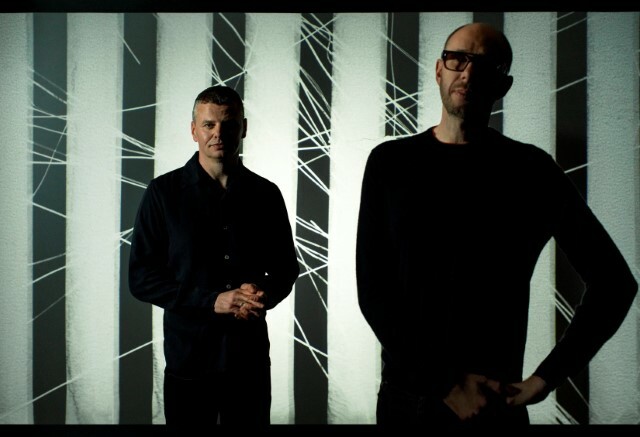 Tom Rowlands and Ed Simons – AKA The Chemical Brothers – have been creating electronic music since the late 80s. They’re one of the most well-known musical duos, and have a back catalogue of songs that anyone who’s anyone has danced along to. From ‘Star Guitar’ to ‘The Salmon Dance’, they’ve long been front-runners in the electronic genre, bringing this style of music to the mainstream. During their career so far, they’ve bagged themselves six number one albums in the UK and 13 top 20 singles, including two number ones. The duo also have an impressive collection of awards in their trophy cabinet. This includes a Brit, four Grammy’s, and an MTV Europe Music Award. The band released their critically and commercially successful Grammy® nominated album, ‘Born in the Echoes’, in 2015. Following this, they’ve announced that they’ll be releasing their ninth studio album, ‘No Geography’ later this year. In 2018, The Chemical Brothers sold out two shows at the infamous Alexandra Palace, which proved to be their fastest ever selling tickets. They also announced their headline slot at London’s All Points East Festival coming up in May this year. But if 2019 didn’t already look exciting enough, they’re embarking on their biggest UK Arena tour to date in November 2019. This definitely isn’t one to be missed by any dance music fan! Tickets to their November 2019 tour are on sale now!